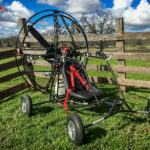 BlackHawk’s ALL NEW INTRUDER 250 EFI 4-Stroke WITH water-cooling puts the “power” back into “Powered Paragliding!” For over half a decade, this ultra-tough 4-stroke has been revered by aviation enthusiasts as “one of the finest aviation 4-stroke motors of its kind in production today.” For cross-country Pilots who are looking for a reliable motor, the INTRUDER 250 will go the distance and keep you flying for years to come! 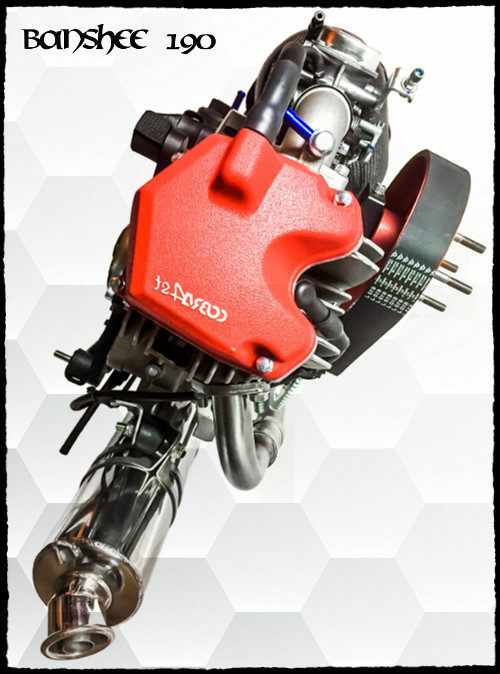 Want to Learn More About The INTRUDER 250? 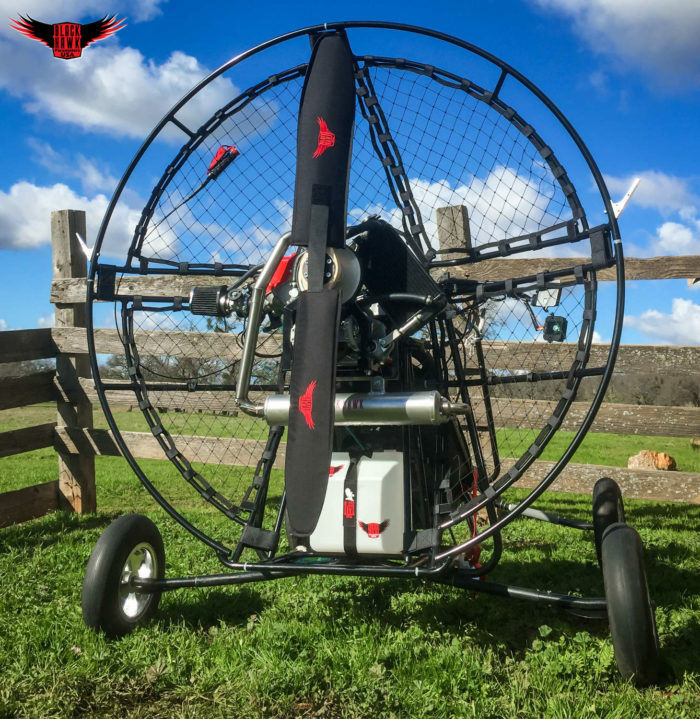 The new INTRUDER 250 EFI 4-Stroke Paramotor was designed to handle the demands of Pilots who want to go the distance. 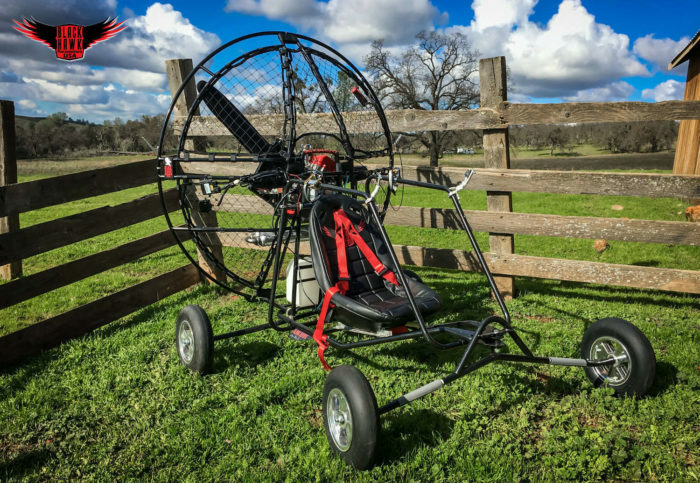 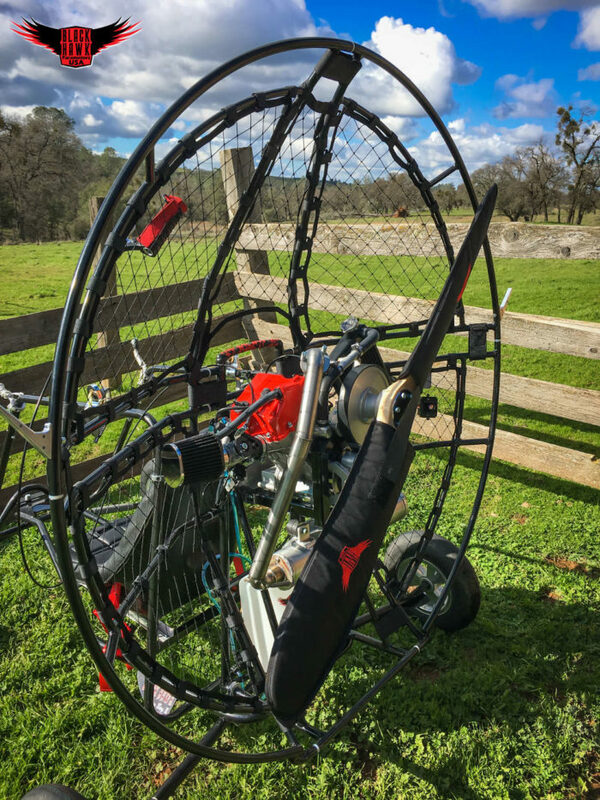 Cross-country Paramotor Pilots can fly with the performance of a high-tech racing engine, and the unmatched reliability of a 4-stroke motor! 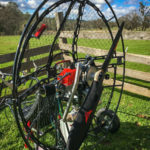 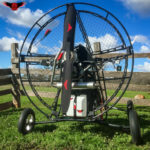 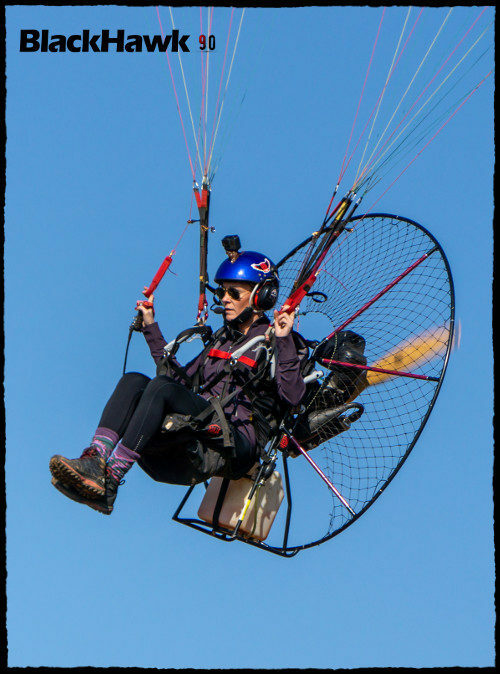 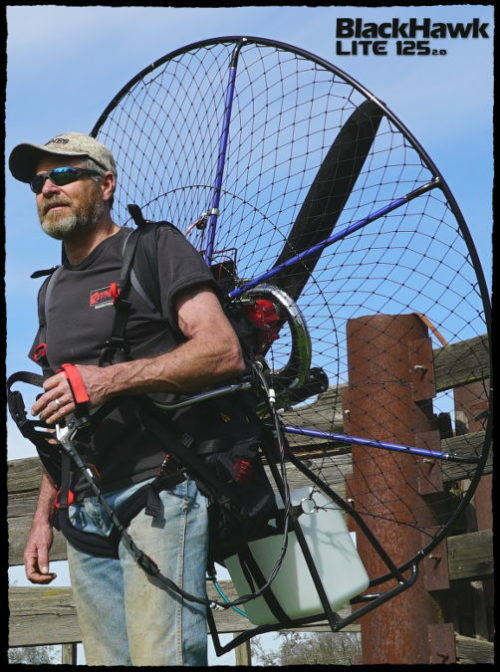 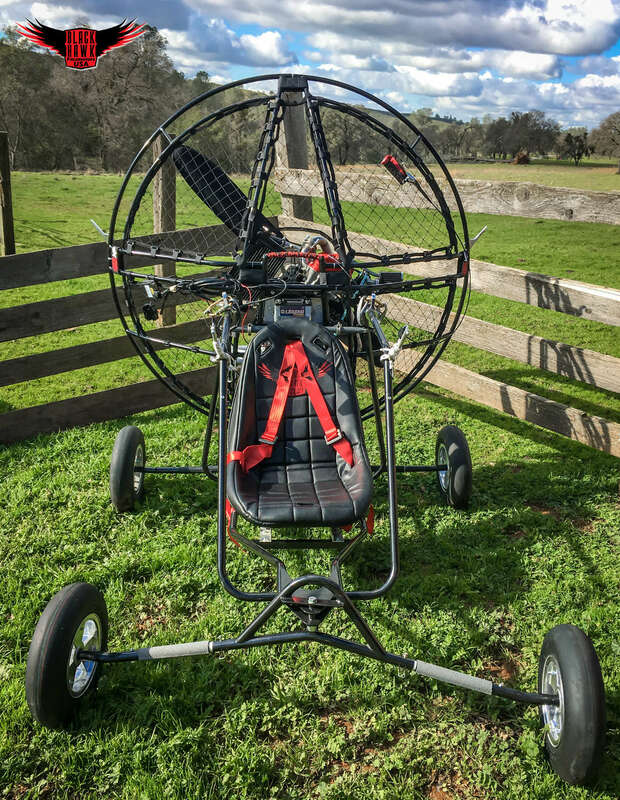 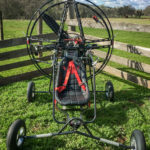 In the recent past, 4-stroke Paramotors were heavy, complex, and costly. 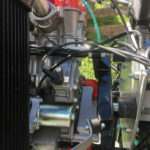 The INTRUDER 250 changes all of that! 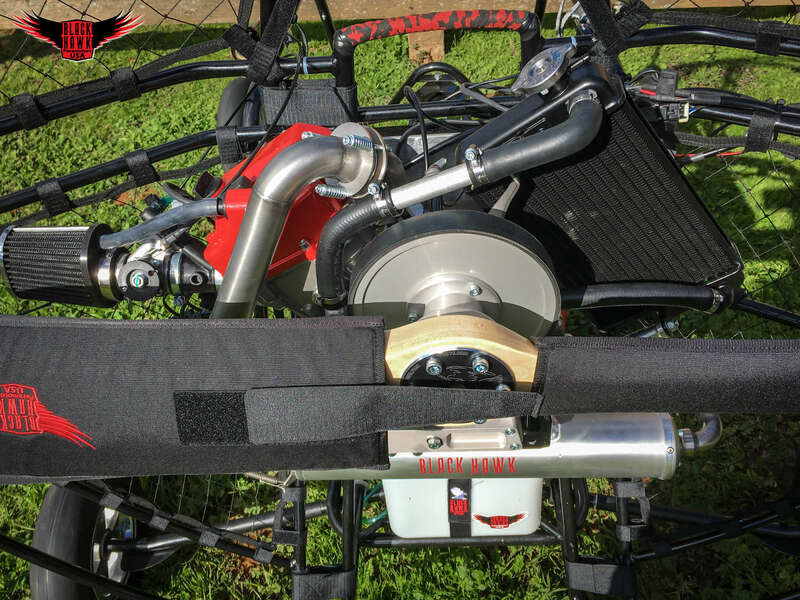 This new 4-Stroke also increases fuel efficiency beyond anything we’ve seen in a motor of this class! 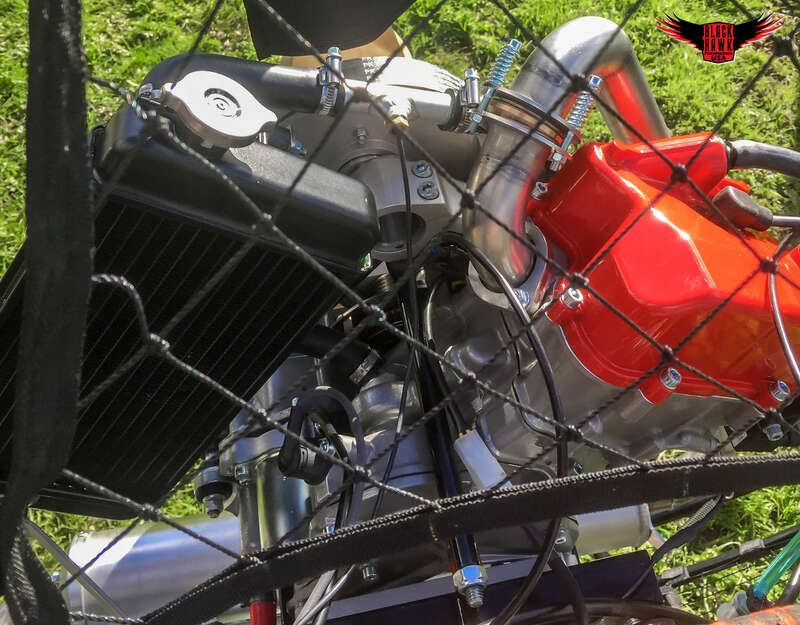 Welcome to the lightest, most relabel, and most affordable 4-Stroke engine this sport has seen for its displacement! 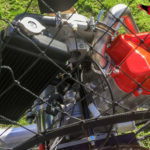 In fact the INTRUDER’S engine (INCLUDING the battery, exhaust, electric start, carb, oil, & water) weighs the equivalent of many 2-strokes on the market today! 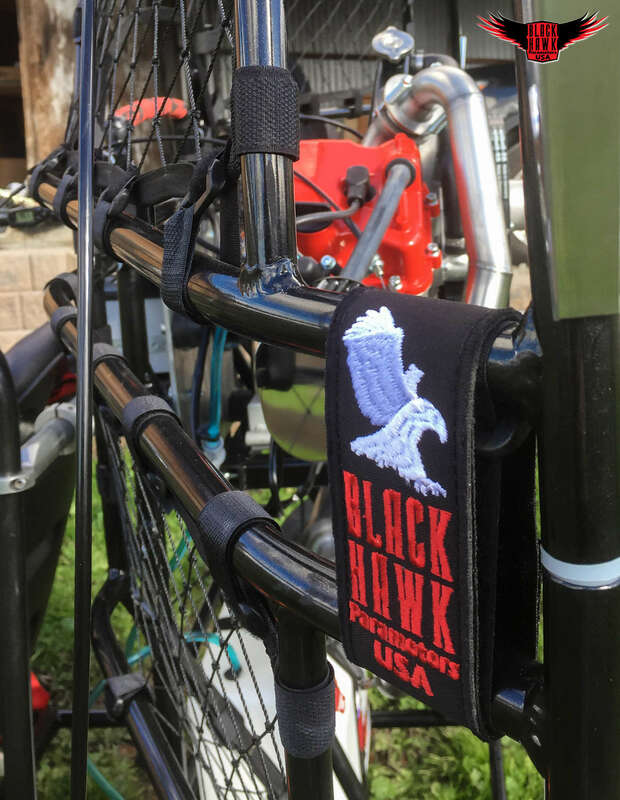 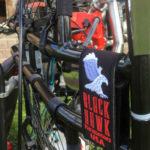 You want long-lasting with minimal maintenance? 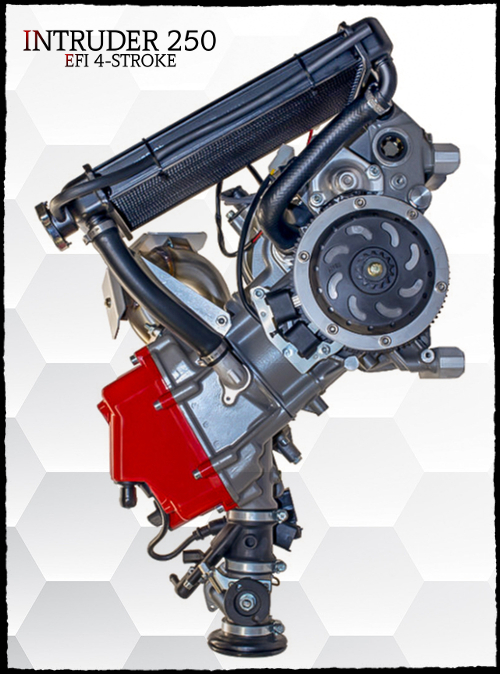 The INTRUDER 250 EFI 4-Stroke is equipped with a timing chain and ALL rotating parts inside the bloc have roller or needle bearings. The INTRUDER 250 is water-cooled, achieving an average of 168-218* running temperature at level flight (compared to 380-500* in 2-Stroke motors)! 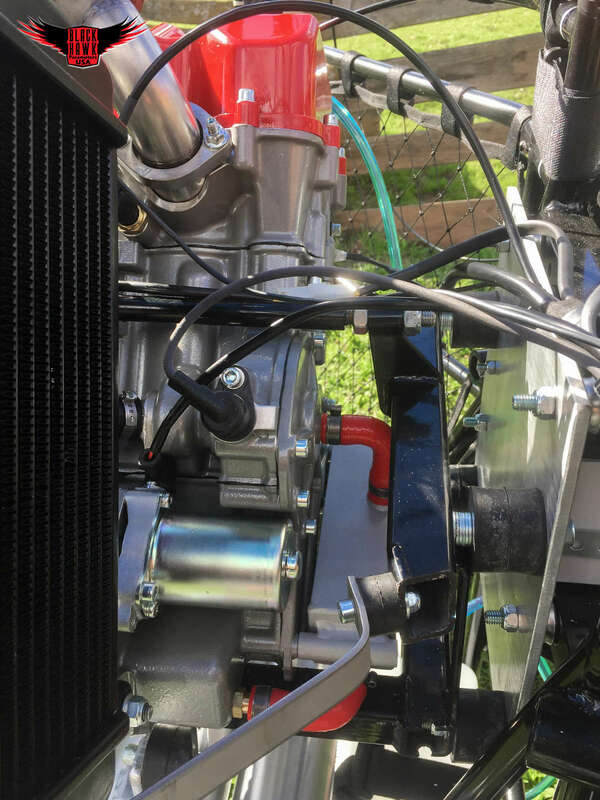 All these little things add up to increase the lifetime of a 4-stroke. 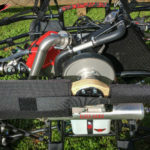 In fact, the INTRUDER Manufacturer recommends an engine rebuild at 500 hours which is unheard of with a 2-stroke motor.